When Jean-Louis Gassée and Steve Sakoman left their posts at Apple in 1991 they had things very clear: the operating systems of the time were not good enough, so they created one from scratch. That operating system was called BeOS. 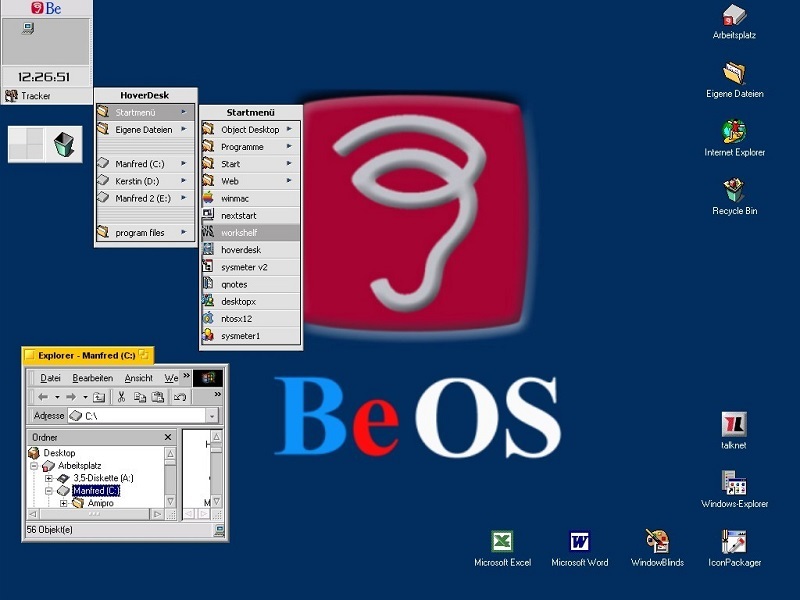 When it finally appeared, BeOS demonstrated what the future of operating systems looked like. A future featuring multimedia content and an enviable support for multitasking. That development was about to become the germ of what would be Mac OS X, but Apple finally decided on another alternative. One that was called NextSTEP and that had been created by Steve Jobs after his controversial departure from the Cupertino company. The rest, as they say, is history. BeOS shared certain similarities with Amiga OS, especially in that implementation of a “real” pre-emptive multitasking that allowed several applications to be running simultaneously. While those operating systems achieved that prodigy, both Windows and Mac OS were limited to a poor cooperative multitasking in which only the application with which one worked (although you could have several) took advantage of all the resources of the machine. 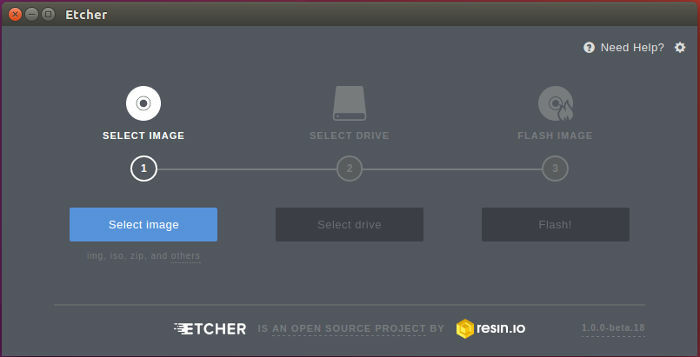 That operating system was also equipped with other notable components such as the support of symmetric multiprocess or the integration of a 64-bit file system called BFS, without forgetting its graphical user interface, a real marvel -with a Bash command console included- that would also show the way to other graphical environments later on. Jean-Louis Gassée was confident that Be OS would eventually become the future of Mac OS. The bet went wrong. 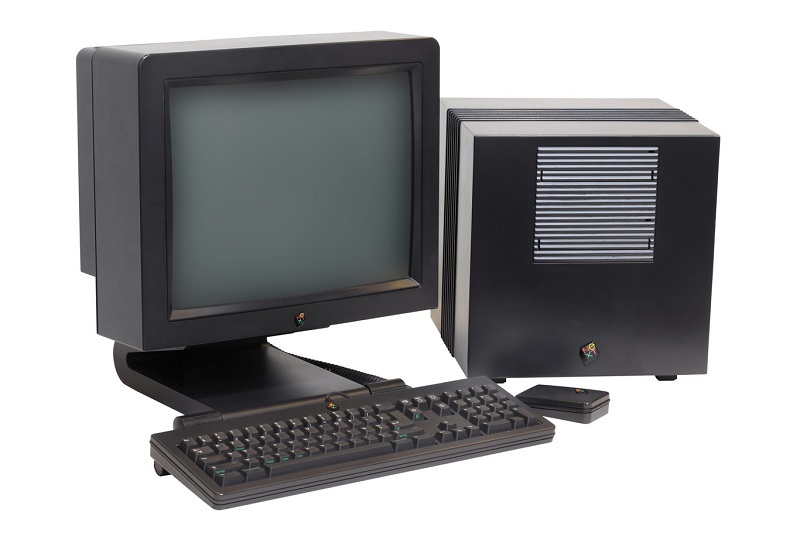 That operating system was included in the PCs that Be Inc brought to the market, the BeBox, but soon they began to develop versions of BeOS compatible with the Macs of the time, including the clones that had already begun to appear. The poor sales of the BeBox (barely 2,000 units) caused the company to focus on the development of an operating system that increasingly seemed to show Apple that its Mac OS was light years away from that platform. Apple, of course, knew that Mac OS needed drastic changes, and the Copland project was destined to work on a radically different version of the system. However, that effort was canceled in 1996 and Apple executives began to consider an interesting option: buy BeOS. Gil Amelio, then CEO of the company, was impressed by the speed of BeOS and by the fact that he could run on his company’s computers. Legend has it that when Amelio asked him for a price to buy Be Inc. Gassée responded that the money did not matter to him and that it would be his board of directors that would put a sale price. 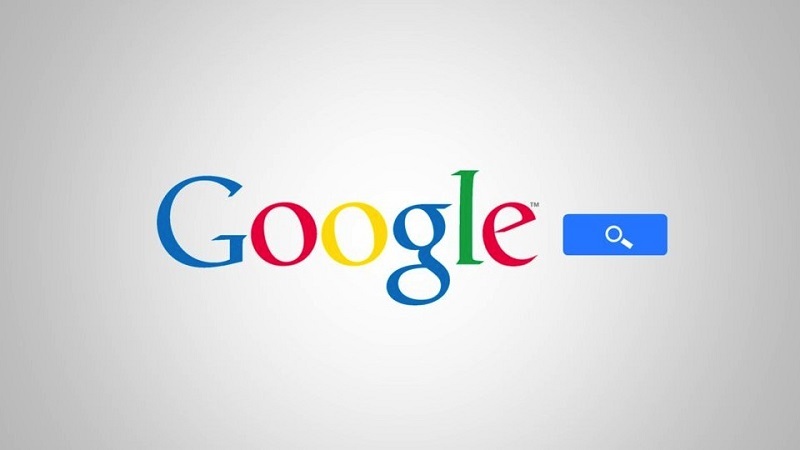 Amelio expected that price would be 50 million dollars, but Be Inc executives asked 300 million. Amelio tried to negotiate and on Christmas 1996 he offered the company 125 million dollars, but Be’s investors did not expect less than 200 million, and that seemed an insult. Gassée ended up lowering his aspirations to 275 million dollars, but Apple ended up falling behind. There were two reasons for this: the first, that they did not want to pay so much for BeOS. The second, they had an ace up their sleeve called NexSTEP that came with the jackpot included. Amelio had promised to announce a new strategy for the future of its operating system at the MacWorld Expo in January 1997, and after the failure of the negotiation with Be Inc., Apple was running out of time. For the love of god, do not compare us with NeXT. 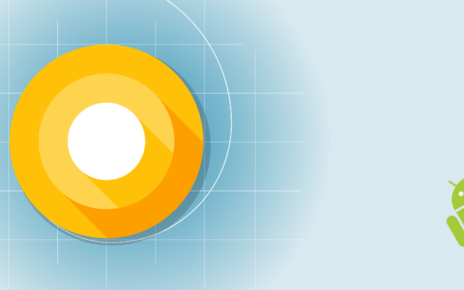 We want to be a better tool for developers, not have a machine with good taste. We do not cost 10,000 dollars. We have a floppy disk drive. We do not defecate in the developers. NeXT was not however the only candidate, and in Apple they shuffled other options such as Solaris, from Sun Microsystems, and even Windows NT. That’s when Steve Jobs called Amelio to talk about Apple’s operating systems strategy. He advised him to stay away from Be -according to him, his software was not suitable for Apple-, and ended up meeting with Amelio and his team to convince them that NeXT was their only option to make the operating system have a future. 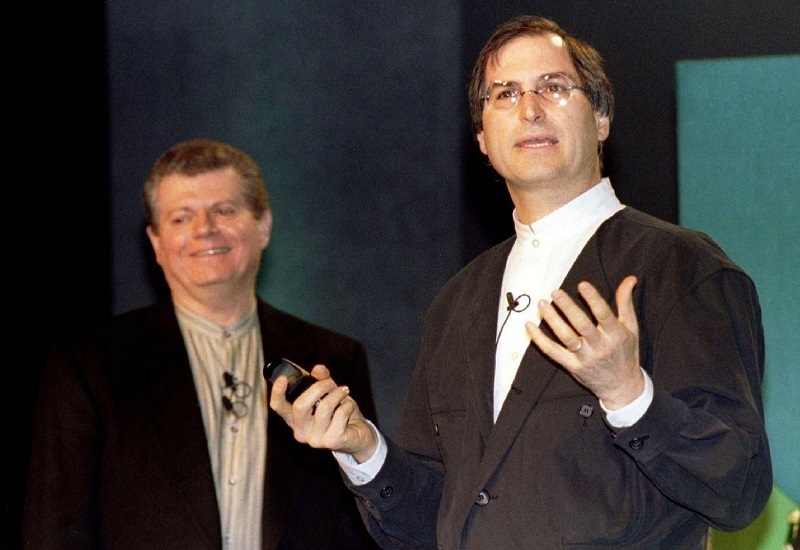 As expected, Jobs won the game: Apple ended up announcing the purchase of NeXT Software on December 20, 1996, and the final price of the purchase was 427 million dollars. Gassée would declare years later “thank god it did not happen [that Apple bought Be], because he hated Apple’s management”. More important than the role played by NeXT in the creation of Mac OS X is certainly the fact that Jobs finally returned to Apple, a company that would end up becoming what it is today thanks in large part. 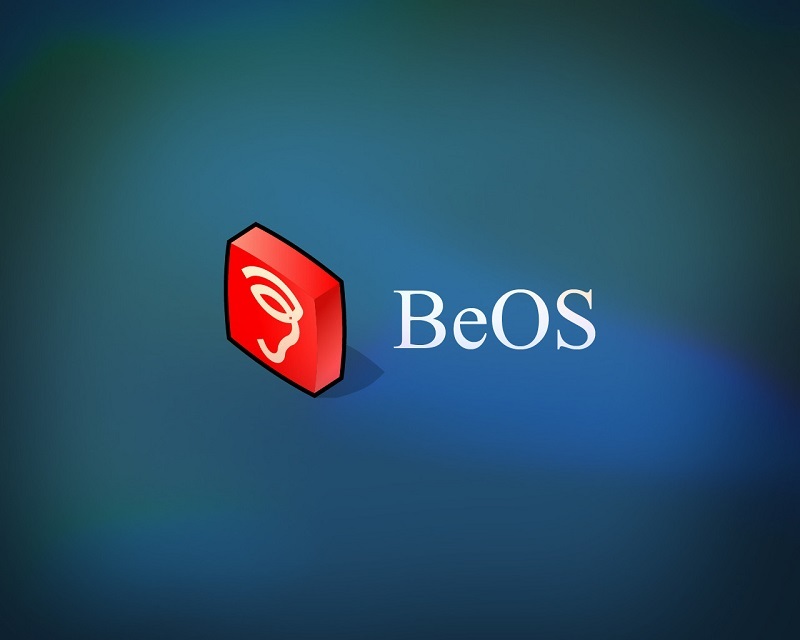 BeOS, meanwhile, ended up disappearing from the global market to become a niche development that continued to attract a devout community of users. That in fact was the germ of the birth of Haiku, the project that allows to continue enjoying the benefits that BeOS offered when he was born and that has expanded with improvements that have been adapting to the times.